Do you work with numbers? 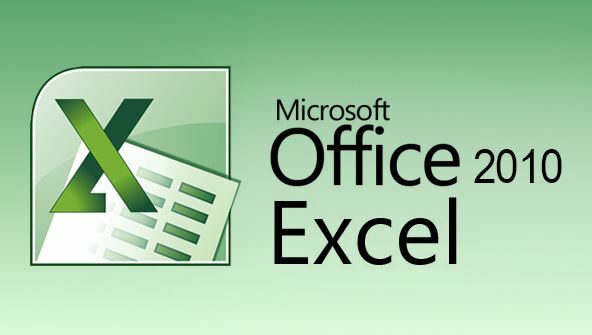 Then you need to master Microsoft Excel 2010—and this is the place to do it. Even "non-techie" beginners will find it easy to learn Excel in this fun, step-by-step online course. In addition, you'll get tips on sorting and analysing data, designing custom charts and graphs, creating three-dimensional workbooks, building links between files, endowing your worksheets with decision-making capabilities, and automating frequently-repeated tasks with macros and buttons. This is not a tutorial, but an in-depth class where you'll get training, help, and personal support from an experienced instructor as you're learning Excel basics step-by-step. By the time you're done, you'll be using this vital Office 2010 tool like a pro. From the moment that you enrol in Microsoft Excel 2010 Fundamentals you will become an integral part of our learning community. You will experience the perks of classroom studies such as chatting by the water cooler or sharing your opinion on a specific task, all in your own home.